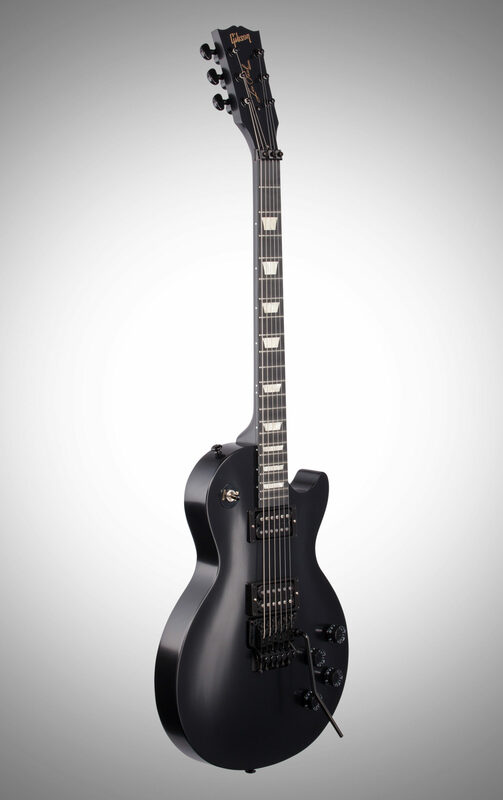 If you’re seeking a full-bore Les Paul primed for the rock excesses of the 21st century, this Exclusive Blackout Shred Les Paul Studio with Floyd Rose from Gibson is the way to go. This guitar has all the ingredients that have helped to make the Les Paul a legendary rock axe since the 1950s—including the classic mahogany and maple body construction, glued-in mahogany neck, and dual humbucking pickups—enhanced with the versatility of a genuine Floyd Rose vibrato bridge. 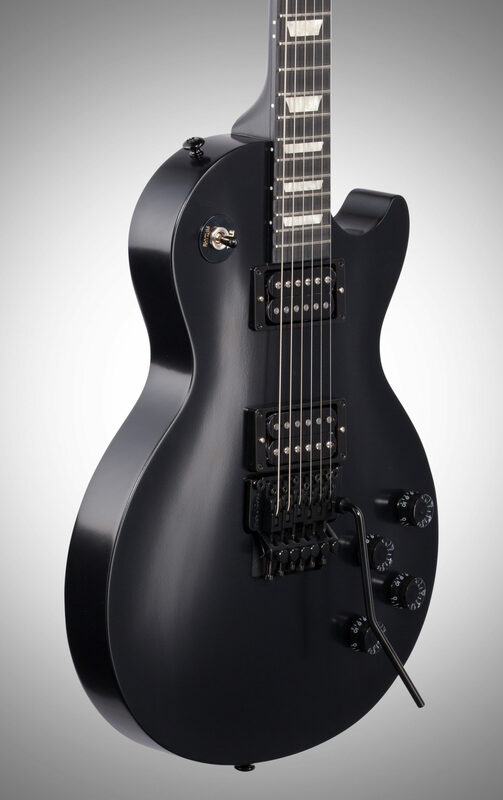 To make it all the more appealing for the demanding guitarist on a tight budget, the entire package is wrapped up into the Les Paul Studio format, with a blackout package in the hardware and coil tapping, making the Shred Les Paul Studio with Floyd Rose the latest in a long line of guitars that have been consistent favorites since their introduction in 1983. 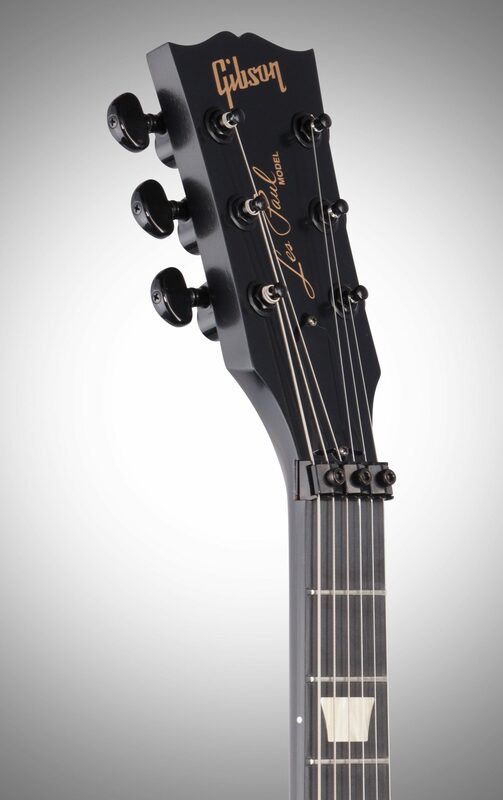 Blending genuine Gibson Les Paul quality and construction with trimmed-down, no-nonsense styling, the Studio range offers unbeatable value, and provides the perfect home for the powerful Blackout Shred Les Paul Studio with Floyd Rose. "Your pretty Burst's evil twin!!!" 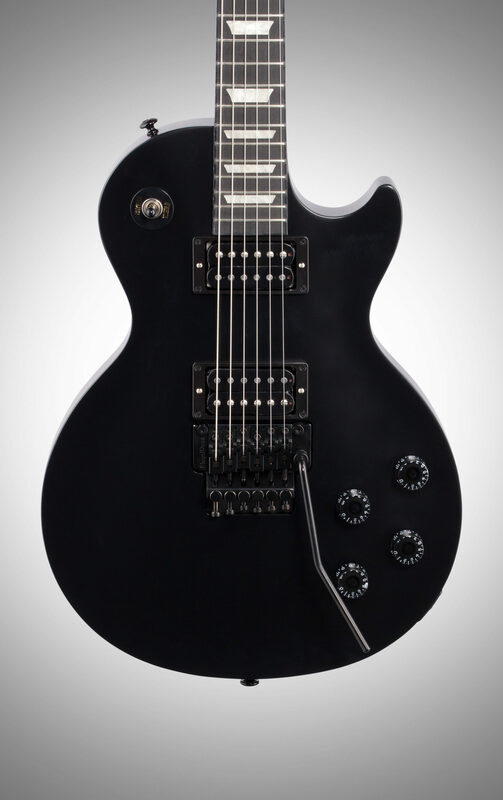 Overall: I have been wanting a Floyd Rose loaded Les Paul for quite some time now. However, the Neal Schon or the Axcess were either out of my price range or impossible to find. Then this dark beauty comes along. Thanks to Gibson and Zzounds my dreams of combining genuine Les Paul tone and feel with subtle to outrageous whammy bar antics are a reality! The tone and playability with this Studio is on par with my Standard. The floating trem is as solid and level as any I've played before. The dive bombs and pull ups are fluid and smooth and she returns to pitch perfectly. 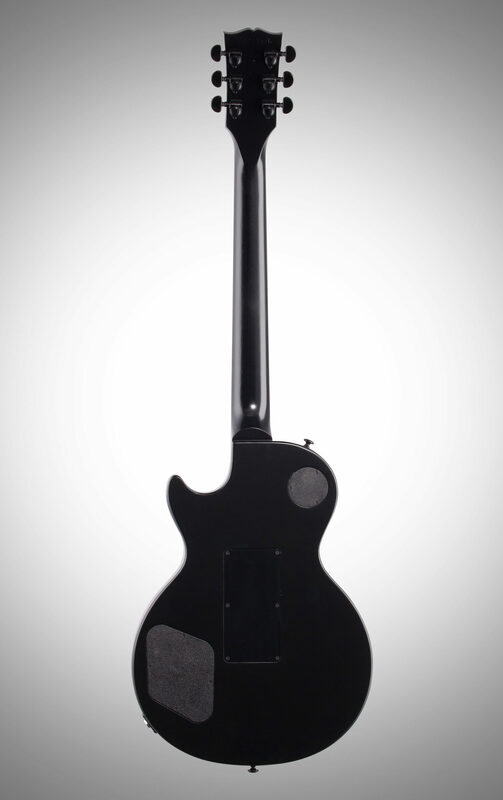 Yes, a Les Paul that actually stays in tune after bends and dives!The richlite fingerboard is essentially perfect. I had my reservations, but it's smooth and hard as ebony and the trapezoid inlays top it off nicely. The build quality I gave a 4/5 because there are a couple minor spots where the width of the neck isn't flush with the fretboard at the side dots and one of the trem's back cover plate screws missed the wood entirely. But honestly, these are very minor things that don't affect playability and don't bother me at all. 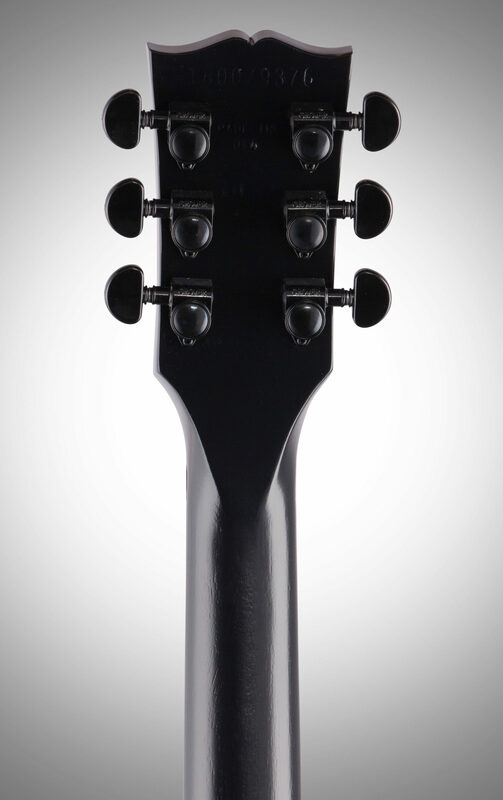 The Grover tuners are a nice touch and the all black hardware on a black satin body is perfect. This guitar would easily fit well in a metal band or a blues gig and everything in between. The pickups are hot in the bridge and warm in the neck. Overall I give this guitar 5/5 stars. If it was a 10 point scale I'd give it a 9.5. 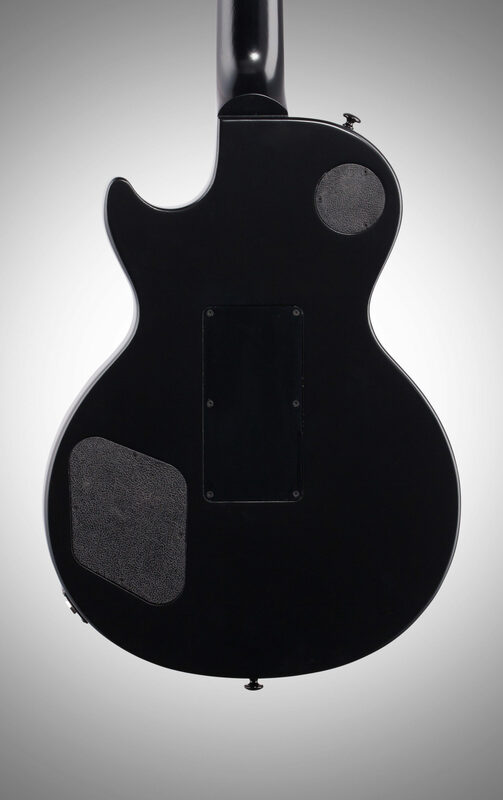 Haven't needed to use manufacturer support.In a nutshell, it's a genuine Gibson Les Paul with a Floyd Rose double locking tremol and I love it! What more could you ask for? Style of Music: If it has a guitar in it, I play it. 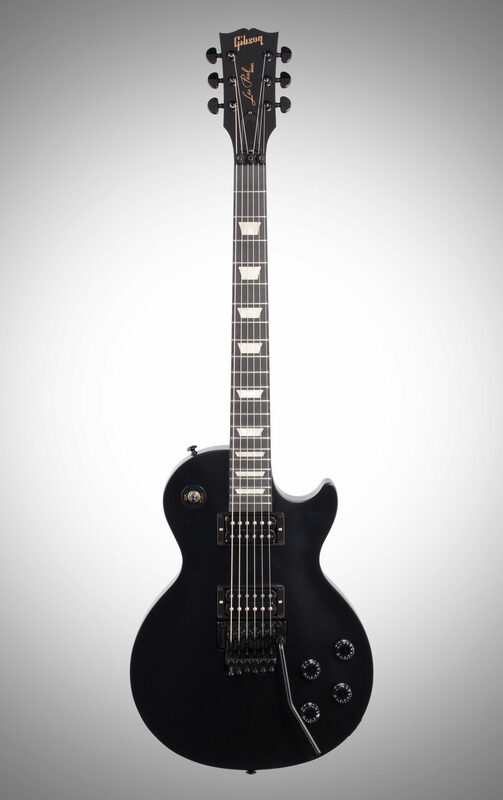 Overall: Been wanting a Gibson Les Paul with a Floyd for some time. This is the perfect package. Coil taps, great sounding pickups. Love all of it! Style of Music: Alt and rock.